On 24 August 2016 and in the days that followed, a series of earthquakes hit central Italy. These devastating events claimed many lives and left numerous others seriously injured while also leaving the entire region in a very difficult position, with widespread destruction of buildings, structures and civil infrastructure. 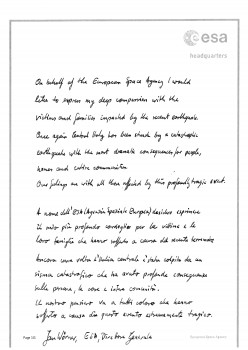 On behalf of ESA I contacted the Italian Embassy in Paris to convey our sorrow at the terrible loss of life and our deepest sympathies with the victims’ families. In addition to natural disasters such as earthquakes, tsunamis, volcanic eruptions, floods and avalanche, man-made catastrophes are equally capable of impacting individuals and whole communities alike. 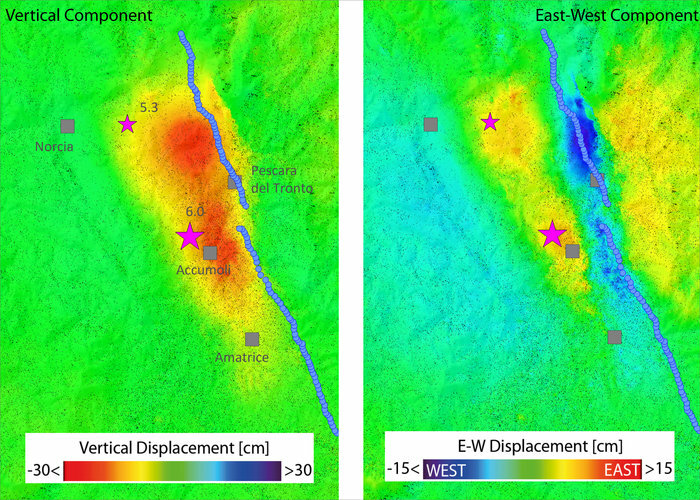 When such disasters occur, space can provide valuable information for all public services so as to minimise the impact on society and individuals. 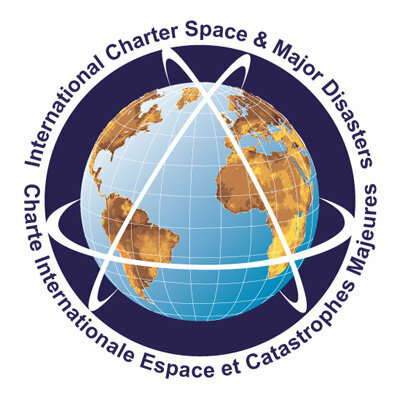 It was with this aim in mind that in 2000, ESA, together with the French space agency CNES and the Canadian Space Agency (CSA) gave life to the International Charter “Space and Major Disasters”. When, in my previous job as Chairman of the Executive Board of the German Aerospace Center (DLR), I signed the organisation’s accession to the Charter, I thought there would be one or at most 2 events requiring Charter activation per month. However, I soon learned about the large number and great variety of disasters occurring worldwide in response to which immediate information from space is of the utmost importance. Clearly, while these activities cannot turn the clock back and prevent any negative impact from occurring, they are very useful when it comes to providing information to governmental bodies to help them efficiently organise assistance to the regions affected. When one casts one’s mind back to the middle of last century and the time of the space race, who at that time could have imagined space delivering such a benefit for the whole of humanity? Earth observation, navigation, telecommunication, all are capable of providing assistance in many forms. In addition to assisting directly with organising help, e.g. in the form of rapid satellite maps and providing them as quickly as possible to emergency services on location, space-based data gathering can also contribute greatly to the scientific understanding of these events and provide hints as to how to organise future activities in order to minimise possible threats. Again it is clear that these activities can do nothing to alleviate the pain of those facing up to the loss of relatives or close friends or having to care for the injured. Neither can they compensate people for damage to their homes and livelihoods. We at ESA share in the grief of those who have lost loved ones and will continue to do everything we can to minimise the impact of such catastrophic events with all the means at our disposal. I am really amazed of your development in science and technology & Inventions ! It’s a great pleasure and honor to you and all your co-workers. By all these great development in science and the great discovering, why they can’t stop the wars in earth ? In your idea when the Earth gets destroyed by these wars, how we can benefit of the science and technology & Inventions . Nonetheless, I have a good idea for this problems. Thanks and Hope you to respond .